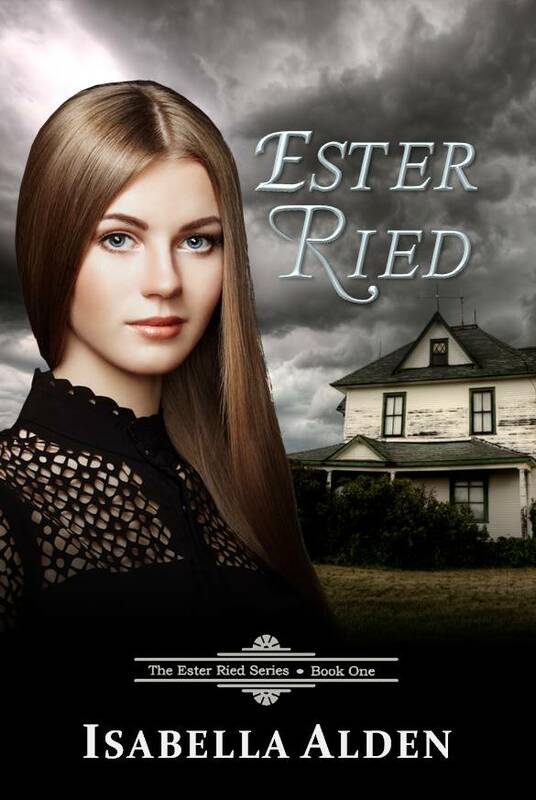 Ester Ried would love to be a witness for her Christian faith, if only she had the time! Instead her days are spent cooking and cleaning for the people who live at her family’s boarding house; and by evening she’s too tired to read her Bible or even offer up a simple prayer before falling into exhausted sleep. Ester hates her life, but she doesn’t know how to make it better … until she receives an invitation to spend time with her wealthy cousin in the city. Ester jumps at the chance for a little rest and pampering at her cousin’s home, but her visit soon sends Ester on a spiritual journey that will change her life forever.